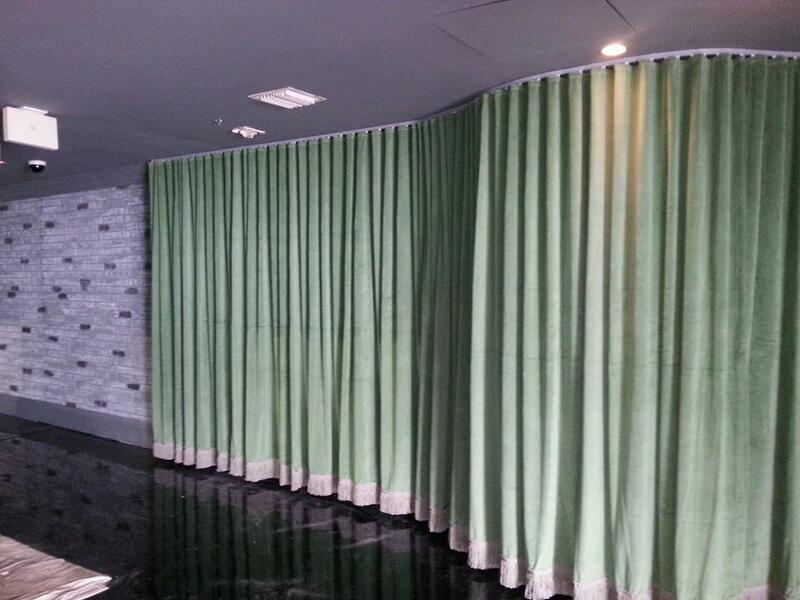 With our seamstresses, we can create practically anything out of fabric. 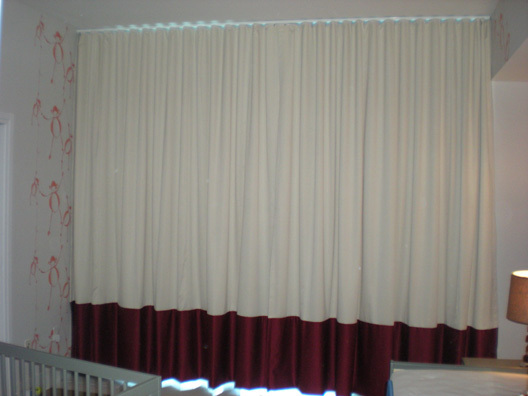 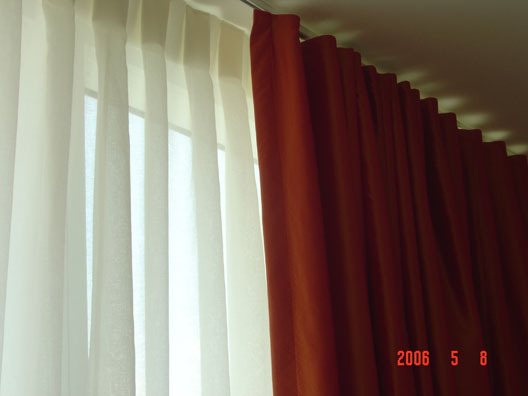 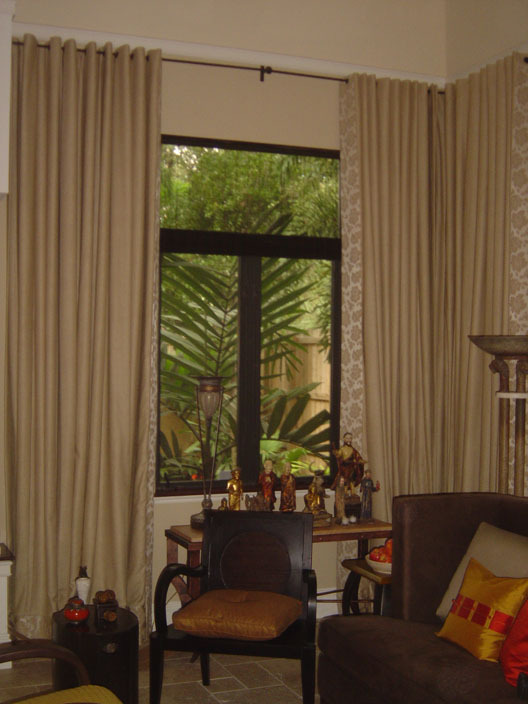 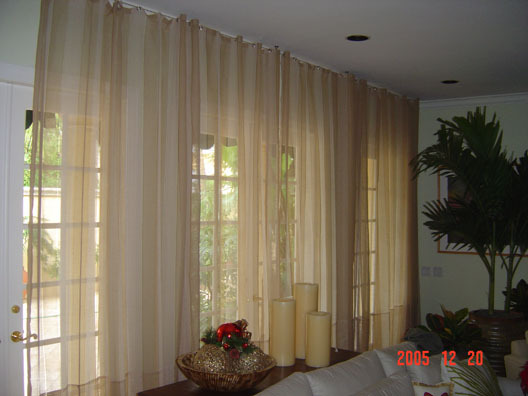 We offer all styles of curtains and drapery treatments. 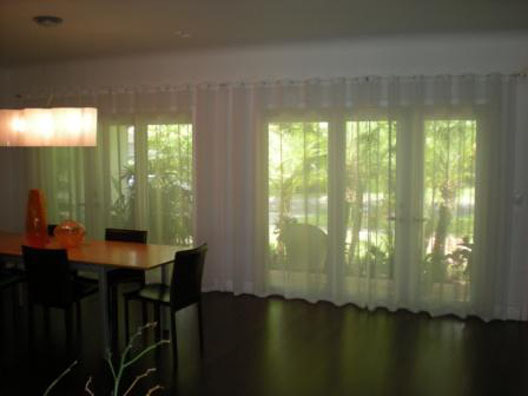 If one product stands out as our signature style, it has to be ripple fold curtains. 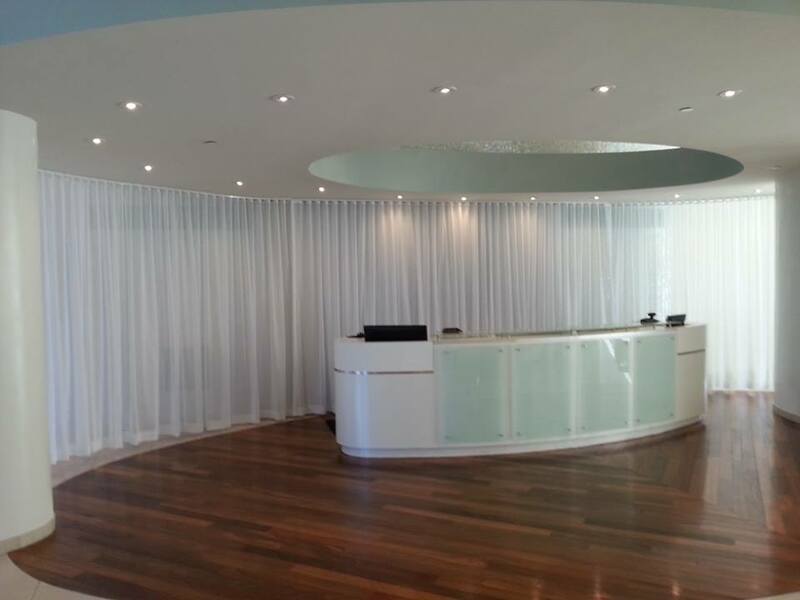 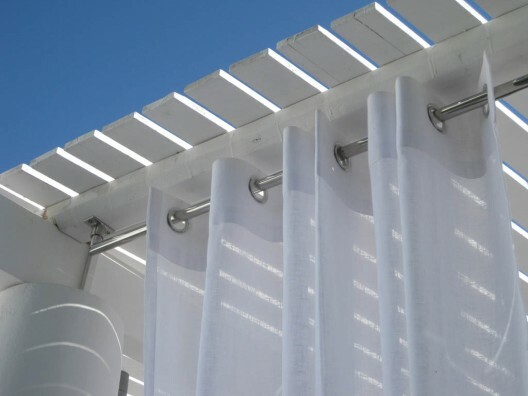 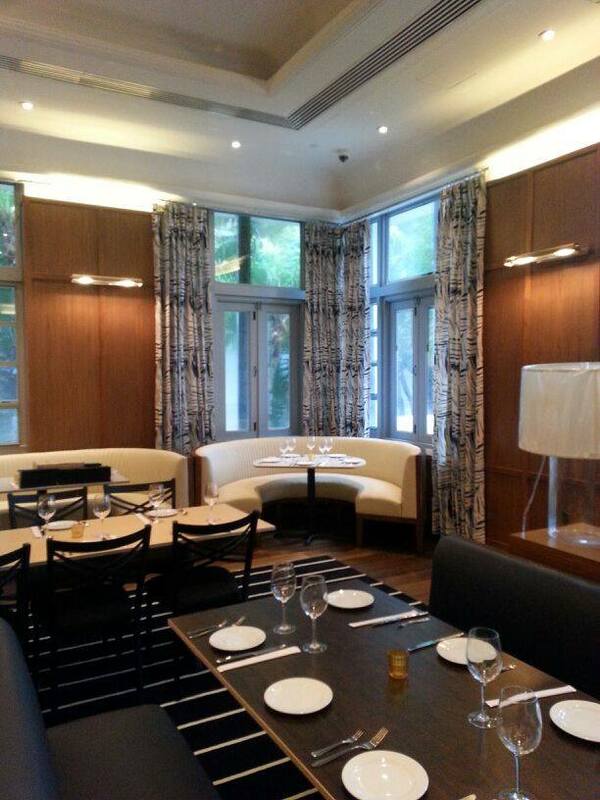 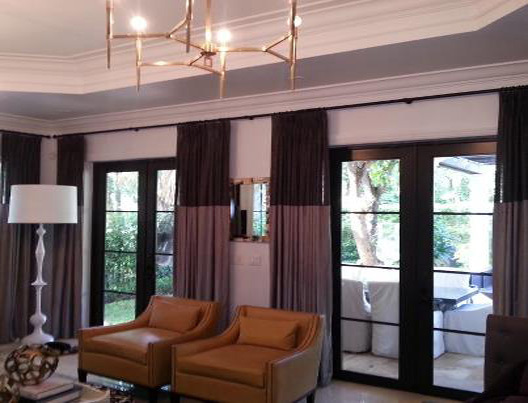 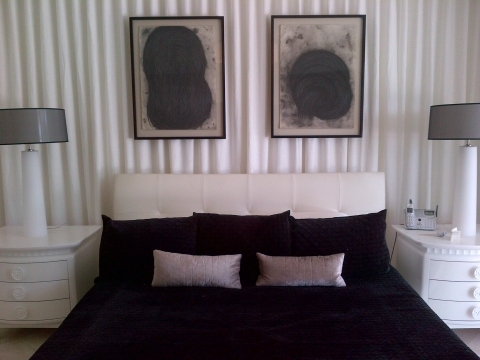 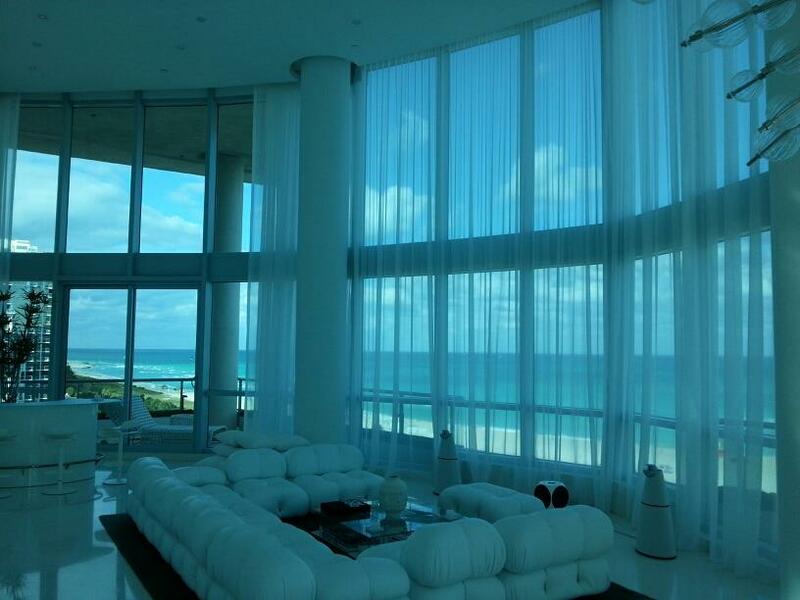 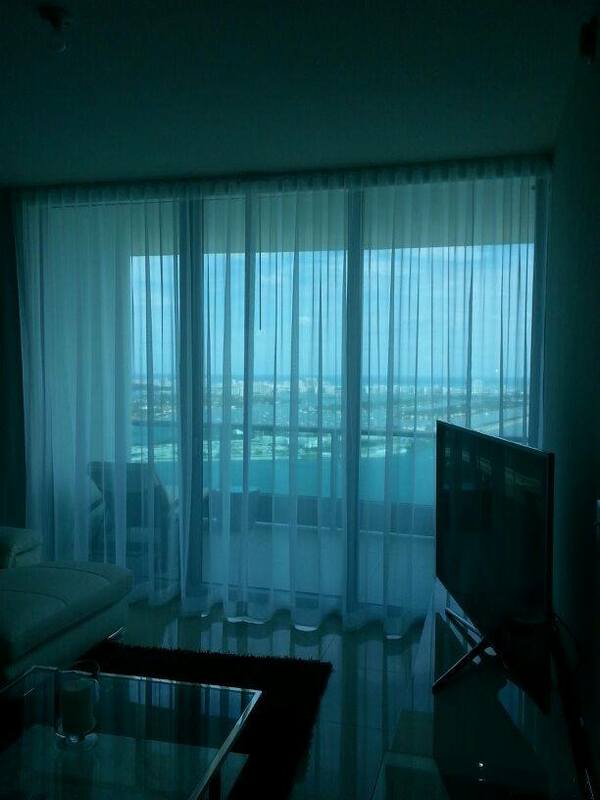 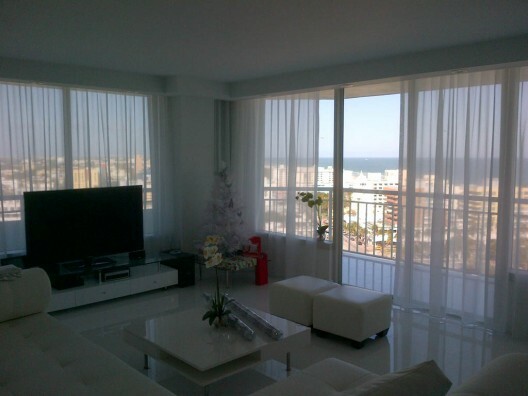 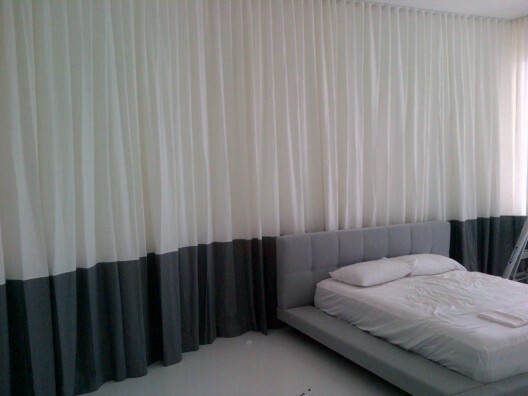 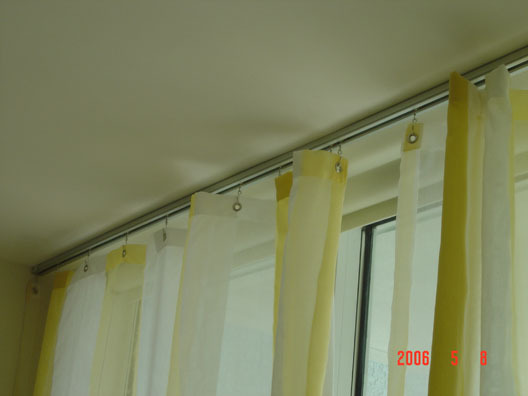 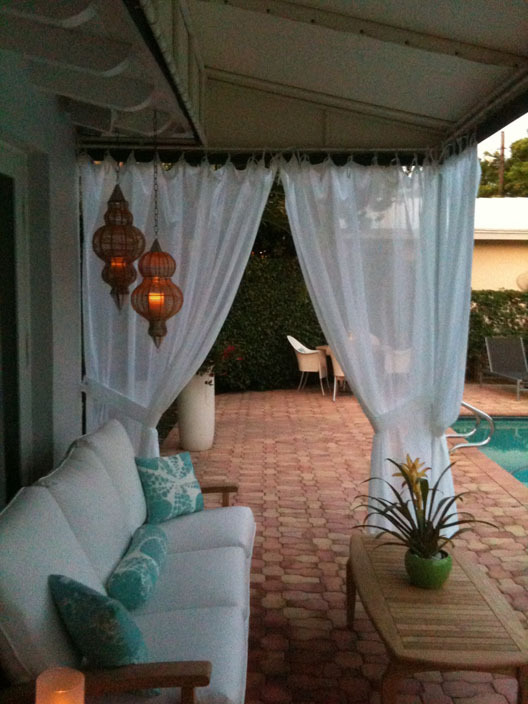 These curtains have become quite popular in Miami and South Florida due to their clean contemporary look. 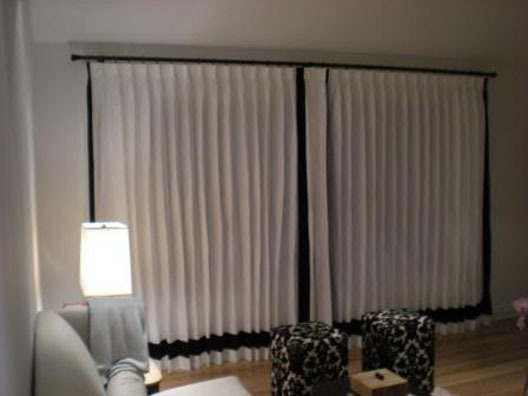 Choose your favorite fabric, add an optional privacy or blackout lining if you wish, and have these sleek window treatments installed by our professionals. 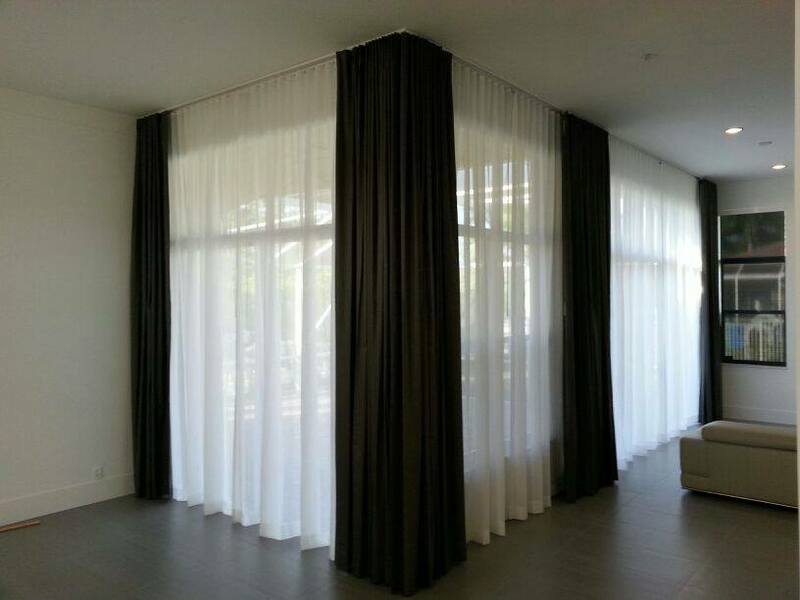 We will bring the fabric samples directly to your Miami or Port St. Lucie home or business, and help you choose the right curtain for the look and function that you need! 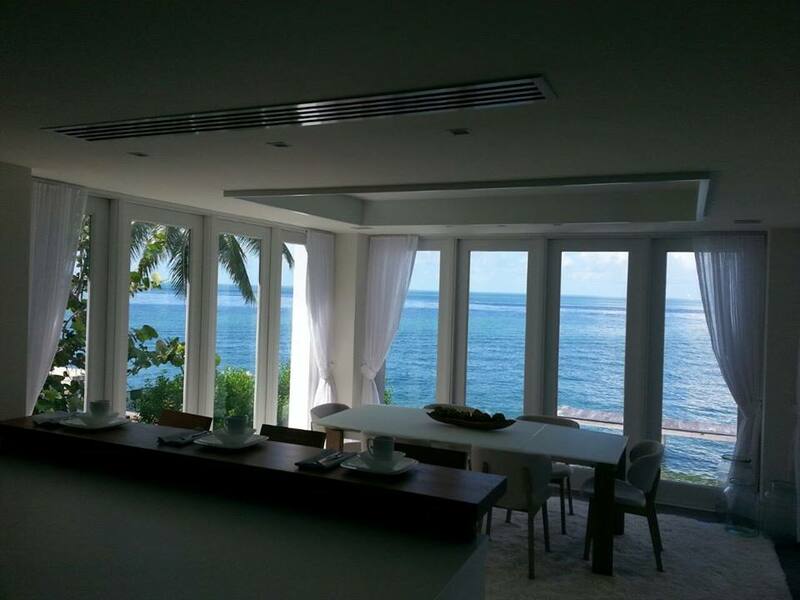 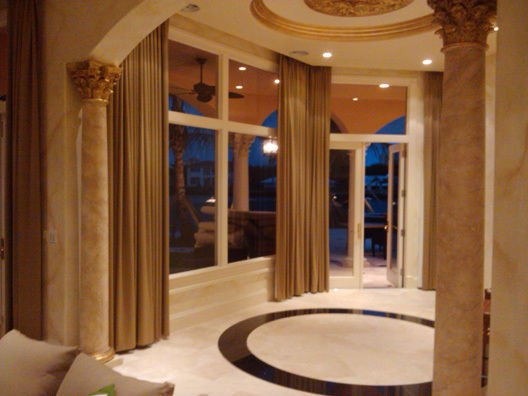 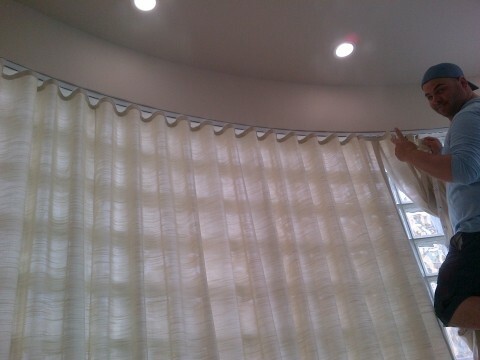 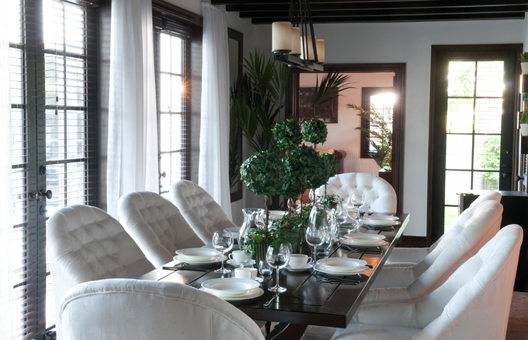 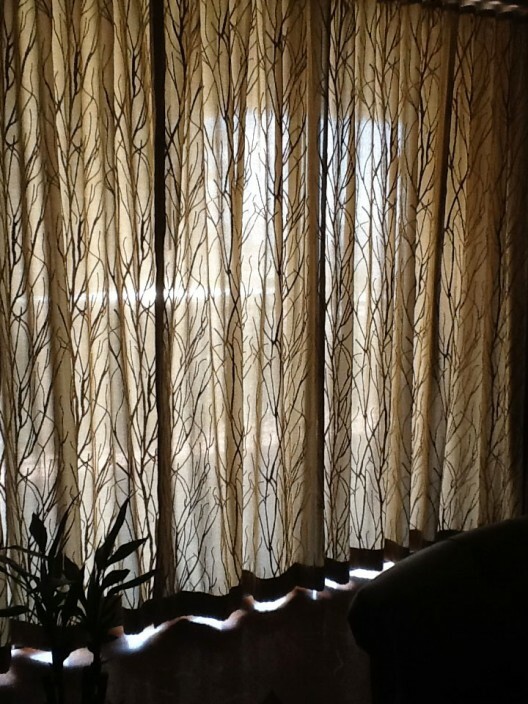 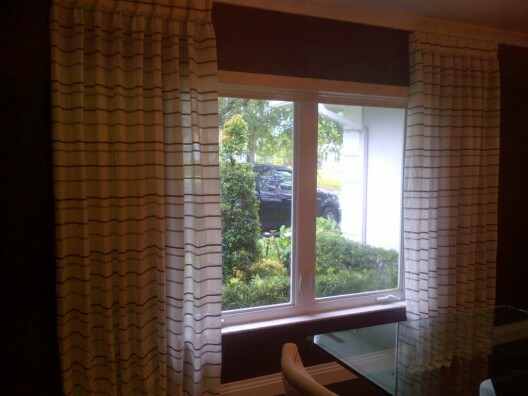 We have been installing curtains for over 10 years in South Florida!